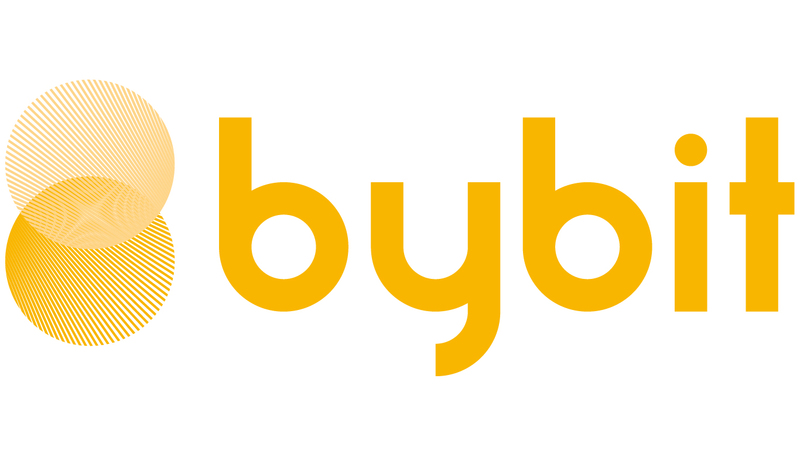 Starting from January 21, in its continuous effort to provide better service to the trading community Bybit has added Japanese and Traditional Chinese as working language pairs for its website, exchange and customer support. To access the new languages, please scroll down and click on the language bar, on the bottom right of the page, to switch between languages. Similarly, customer support can be contacted by pressing on the “Chat” button at the bottom right of the page. Why was the Ethereum Constantinople Hard Fork Delayed?